It’s an outrage!! 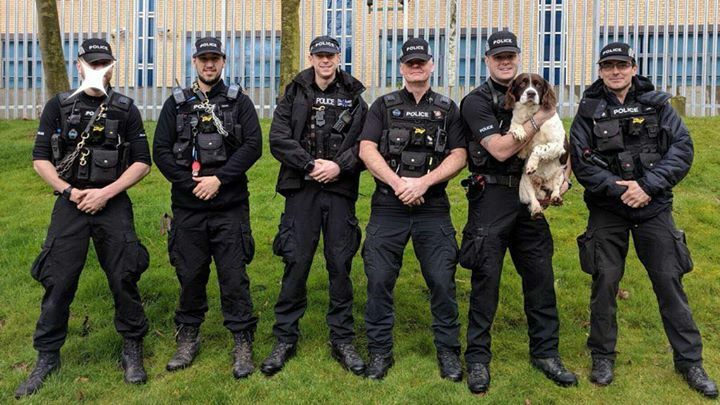 Hang on, this isn’t some fat cat public servant on easy street, it’s Police Dog Rossi, 12, who’s exploits with his Dad, PC Armstong, is journaled daily on Twitter. Rossi certainly knows how to put a shift in. From the Olympics in 2012, across the Midlands, but especially round these parts, Rossi would be seen upholding the law, but leaving the biting to his buddy, PD Yoji. 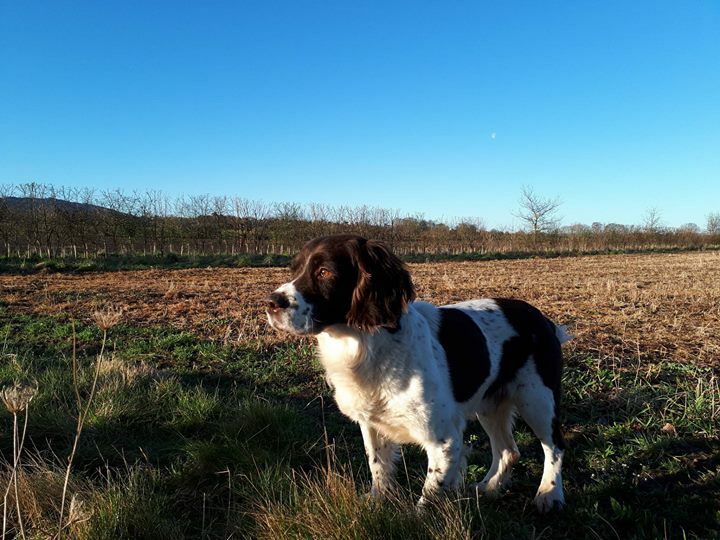 An expert at sniffing out lost and stolen property to tracking down vulnerable missing persons, Rossi has over £100k of drugs finds under his collar. He has earned his stripes, completed his service and it’s time to relax and spend a bit of time chasing ball with PC Armstrong.